Mydataprovider Team has developed an application that can successfully import products from Aliexpress to Prestashop store for our EU-based client. Mydataprovider has come up with an application that has been tested to be efficient, fast, and reliable. Application helps client to import products from AliExpress to Prestashop. 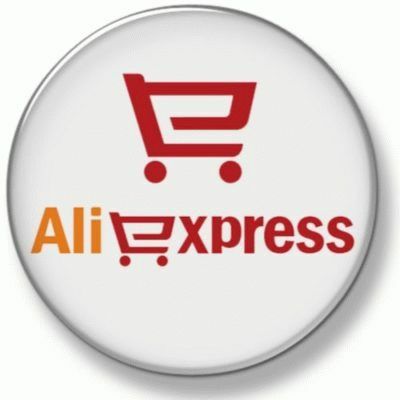 Our Prestashop products importer from Aliexpress allows user to import products directly to prestashop database. We support prestashop 1.5, 1.6, 1.7 versions.Â Products will be imported using mysql direct connection. The process of data import is optimized by speed. User has to have FTP access to hosting. Products with variants are supported and will be imported from aliexpress to prestashop store. Mydataprovider application allows client to copy names, images, and Stock Keeping Units (SKU) of the products. It has been running since 2009 hence developing solutions for ecommerce. The application automatically imports products from AliExpress to client’s Prestashop store hence proving to be efficient, reliable, and time-saving. Allows the merchant to import extracted products to your PrestaShop store where no plugins or extensions are needed to be downloaded to accomplish this. Allows you to import products from PrestaShop store via the Prestashop App directly. What fields are copied From AliExpress? Do you need any knowledge to operate the Application? Mydataprovider app simplifies the manner in which you import products. Our web scraping service is simple to use as all the hard work is redirected efficiently and automatically. All you do is simply select the category on AliExpress and copy the URL. This will later give you the option of â€˜enterâ€™ into the web scraper. At this point, your products will have been automatically imported into Prestashop. We not only give 100% support to our users but also provide free video tutorials on how to maneuver around the app. With our app, we also provide support in case something is not clear, or any difficulties arise while using the app. Mydataprovider comes in handy with a full visualization of the process along with a detailed tutorial on how to use the app. For more information feel free to contact us and enjoy using our newest and most reliable and easy to use application!